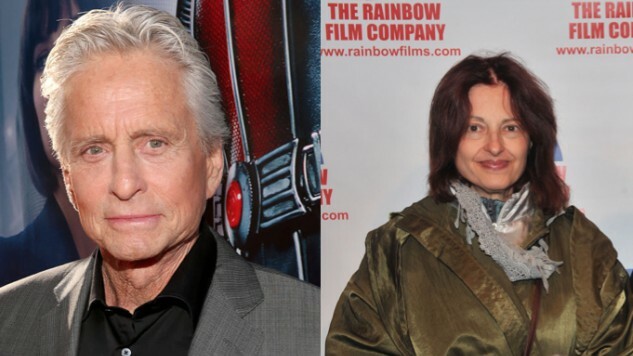 It’s been over 30 years since Susan Braudy worked for Michael Douglas. In the late ‘80s, Braudy was hired to manage the New York office of Douglas’ production company, Stonebridge Productions. During her time there, Douglas was one of the biggest movie stars in the world, an Oscar winner for his performance in Wall Street. Braudy’s job was to read scripts, hire writers and, ironically, to watch over Douglas. Several of her days of work were not even at the office, but instead at Douglas’ Manhattan home. Within the film industry, the most unconventional of work environments often blur the lines between work and personal life, thus making this not entirely unusual. Braudy is a well-known journalist and author. She’s written for The New York Times, The Huffington Post, Vanity Fair and Jezebel, and has penned several nonfiction books. She previously served as Vice President of East Coast Productions at Warner Bros. before working for Douglas, and has been hired to write screenplays for Martin Scorsese, Jerry Bruckheimer and Francis Ford Coppola. According to Braudy, Douglas was not in New York that often but when he was, he always emitted sexual aggression, and would often discuss affairs he had with co-star Kathleen Turner of Romancing the Stone and an unnamed European heiress. During a one-on-one conversation on her very first day, Michael referred to the female genitalia as something very inappropriate. Another time, in front of a group of agents, he even referred to Braudy as “a screamer,” saying that she definitely “screams in the sack.” Braudy protested this remark that she says Douglas made in front of everyone, telling him, “Please, don’t talk like that. It’s inappropriate.” Douglas only responded with a laugh. After the event, Douglas tried to get Braudy to sign a confidentiality agreement. She refused and was fired later that year.